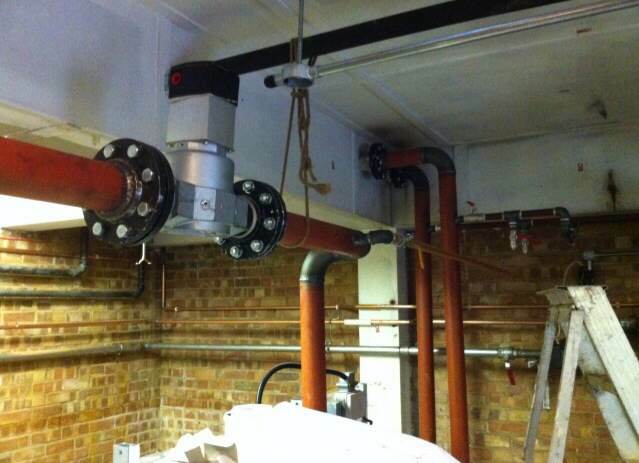 Installation of AHU, Air Separator, FCU etc. Complete commissioning of AC works in Commercial & Industrial sector. 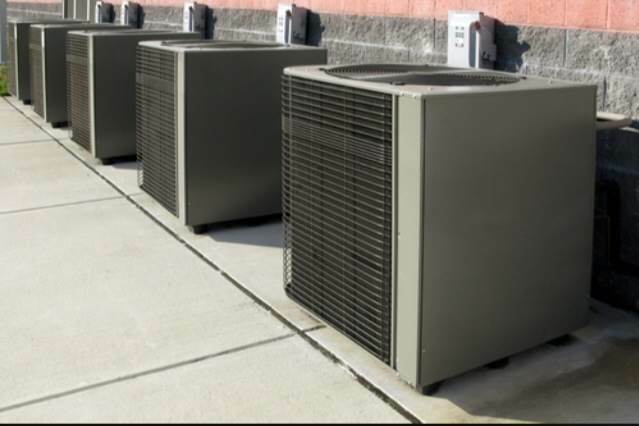 As experienced air conditioning contractors, we always make sure our clients are completely satisfied with the air conditioning systems we install and the service they receive after installation. 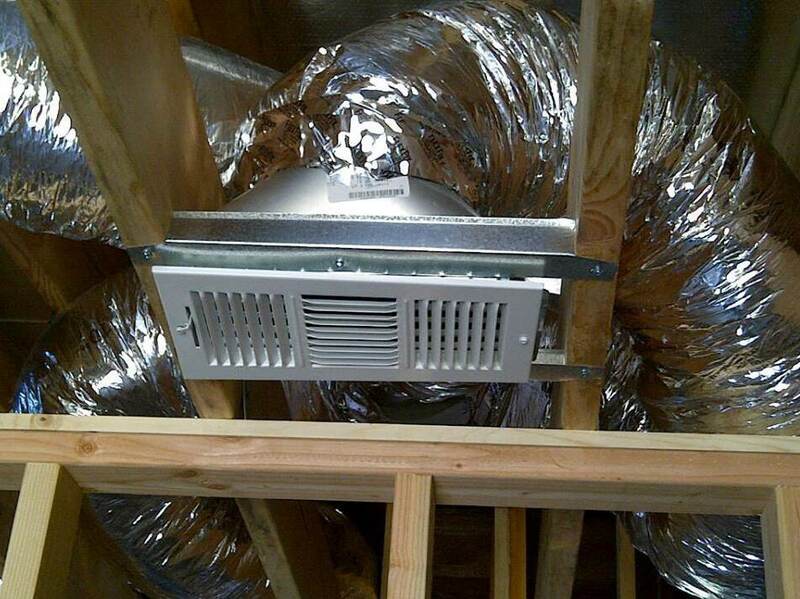 Each client we install a system receives the same high level of service and attention to detail from our air conditioning team. Our commitment to the pursuit of excellence is not merely bound by financial gain – there is more to life than this. At HI-TECH Cool we believe that a wider vision, including care for those near us, customers, employees and suppliers creates a beneficial environment for all. Having a comfortable working environment is essential to keep a business operating efficiently and making people feel comfortable. 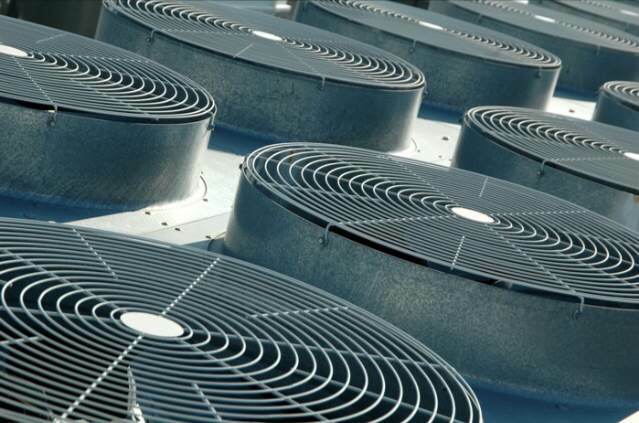 Commercial air conditioning will eliminate the need to keep windows open and ensure that the air quality is greatly improved in any commercial environment. Services: we offer a comprehensive commercial air conditioning service for schools, hospitals, shops, warehouses, Offices and restaurants. 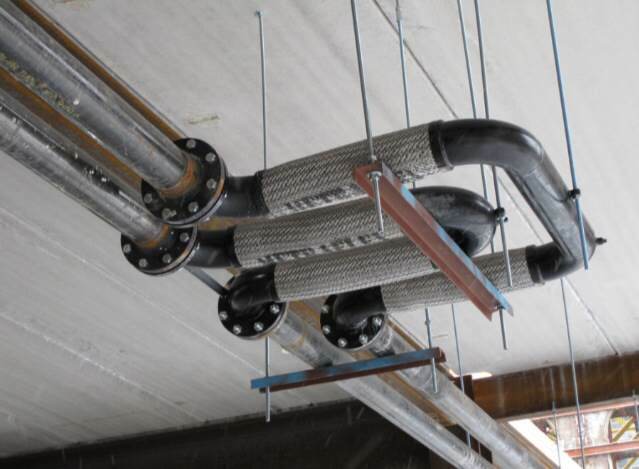 Our work force has the necessary skills and experience to carry out the design, supply, installation and maintenance of all types of air conditioning systems from all the manufacturers.